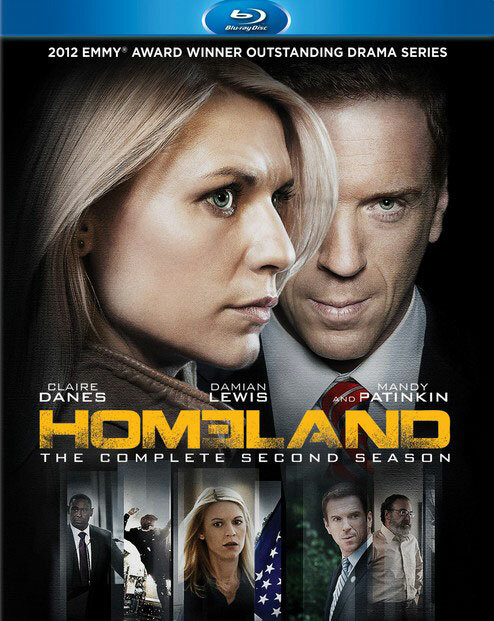 Twentieth Century Fox Home Entertainment has brought to Blu-ray Homeland: The Complete Second Season on September 10, 2013. Have you got a copy of it at home? If not, the following plot and special features are for your reference. Homeland makes its triumphant return after winning six Emmy Awards, including Outstanding Lead Actress for Claire Danes, Outstanding Lead Actor for Damian Lewis and Outstanding Drama Series. Marine Sgt. Nicholas Brody (Lewis) is now a U.S. congressman, and former CIA agent Carrie Mathison (Danes) has returned to civilian life. But when a new and potentially devastating terrorist threat emerges, Brody and Carrie’s lives become intertwined once again and they resume their delicate dance of suspicion, deceit and desire. The Blu-ray of Homeland: The Complete Second Season is protected by the newest BD+ (gen 17). 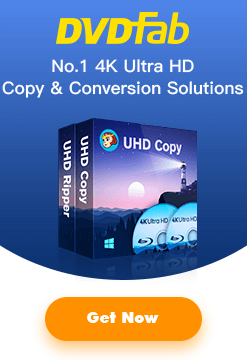 As a result, you must use very professional and robust tool to backup. DVDFab has just updated its BD+ support list to add this Blu-ray in. You may just give it a shot.